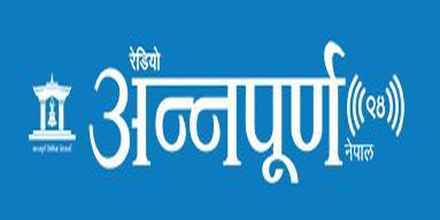 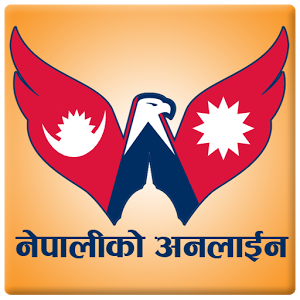 Nepaliko Online live broadcasting from Bhaktapur, Nepal. 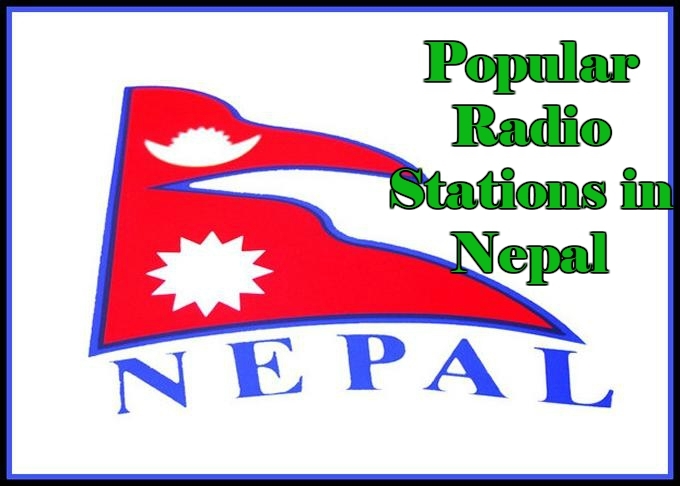 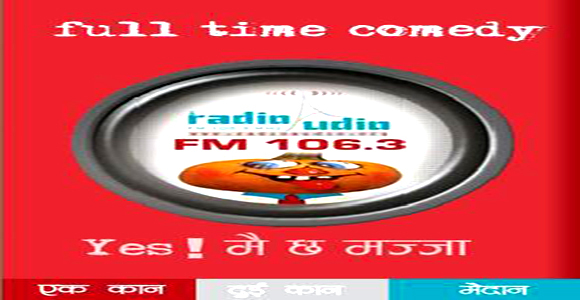 Nepaliko Online is one of the most famous online radio station on Nepal. 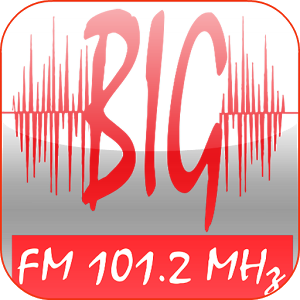 Its a place where listeners can master their online radio listening experience. With this radio and their dedicated radio programs on music and other kinds of things they are simply very promising online radio.